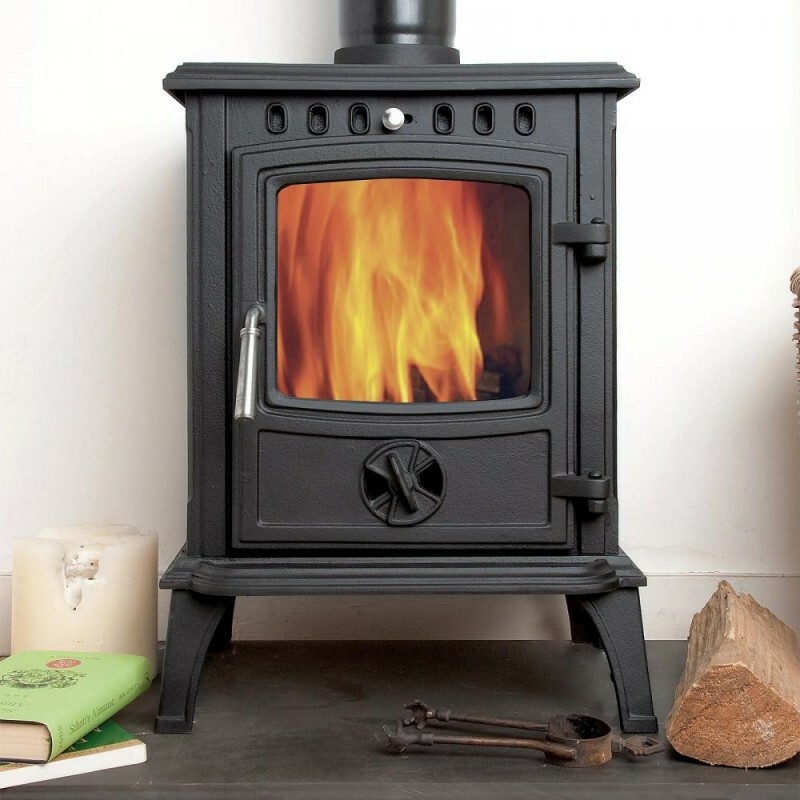 The Coseyfire 100 is a sleek, contemporary, multi-fuel woodburning stove from our reliable and very popular range of Coseyfire cast iron stoves. 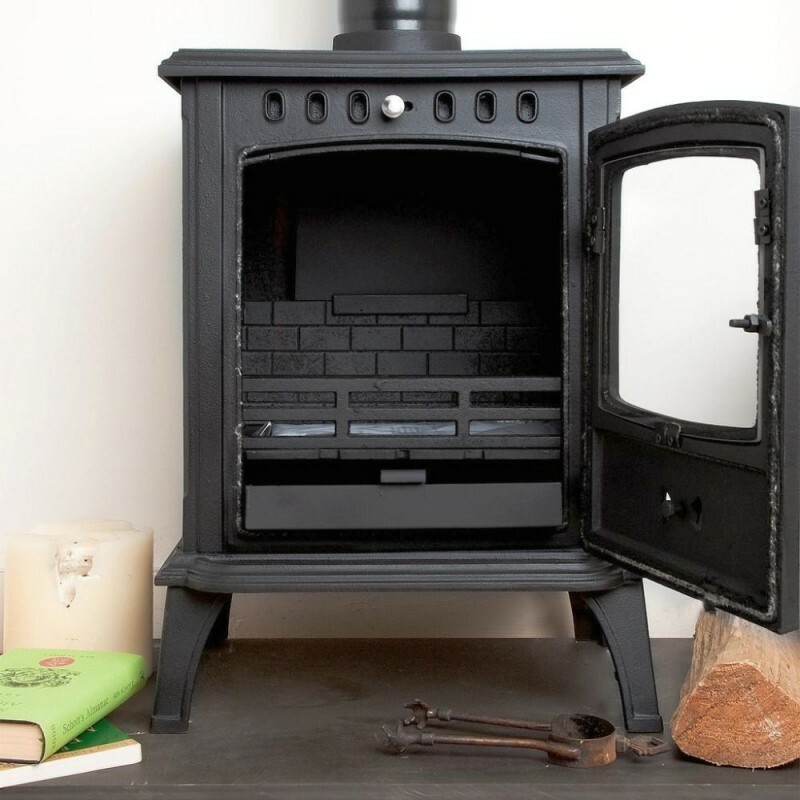 This 6kw contemporary cast iron woodburning, multi-fuel stove has an ample combustion chamber that can be filled with good sized seasoned logs, or smokeless coal. All of our Coseyfire stoves have a long burn time, due to their thick casting, airtight air vents and sealed door gaskets. This means you can sit back and enjoy the stove for longer, without having to re-fuel. In time this will result in a huge saving on coal or wood. 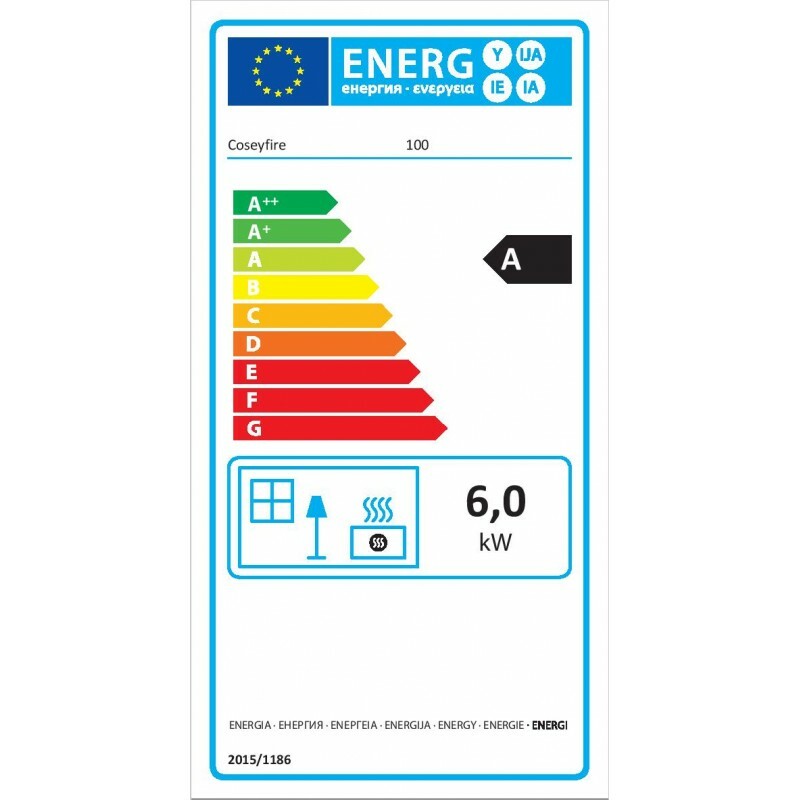 A top air control allows the air to be directed down the glass to keep it clean and add secondary air to combustion resulting in a very efficient stove. The Coseyfire 100 is hand made in a thick casting from Australian iron ore and has a smooth, blemish-free surface. Many stoves, including expensive brands still use re-melted scrap for their castings, where high phosphorous and sulphur content of re-melted scrap leads to subsequent cracking of the stove. Our stoves however are strong and durable. 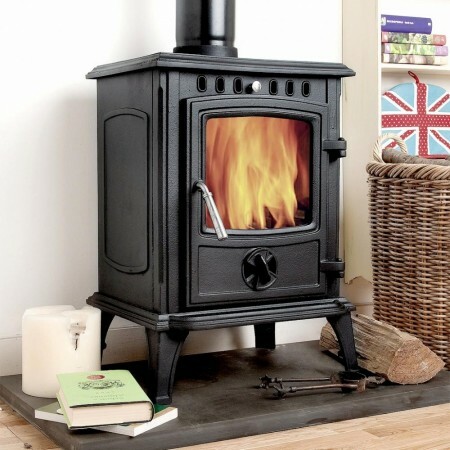 Please note that this is the price for delivery of Coseyfire 100 Multi-Fuel Woodburning Stove 6kw only. The final amount might change depending on the contents of your shopping bag when you check out.